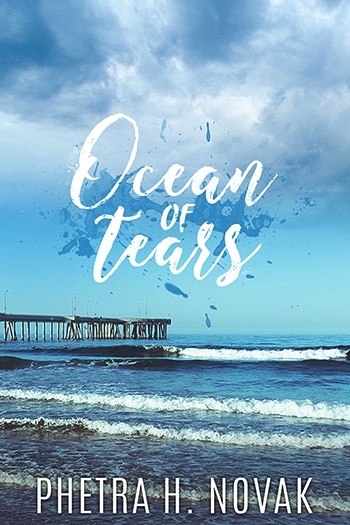 Karl Meeke - the talented guitarist of Manchester's own pride and joy, Ocean of Tears - is depressed. It's not a word he would usually use for himself, but lately, he's feeling worse. A lot worse. Over the past few months, the music that has been a constant sound inside of him hasn't just grown quieter; it's fallen silent. The love of his life has abandoned him, and at the prime age of fifty-three, he feels like it's all downhill from here. That is, until he meets the young and vibrant Noa. Noa is attending the Northern School of Ballet in Manchester; his dream is to become a ballerino for the London Royal Ballet. Noa dances into Karl's life from nowhere, and even when Karl shows no interest, Noa will not let him go. Instead, he finds a way to nestle into that lonely slot in Karl's heart, where music once lived, and makes a home there. Only when things start to change, for the better, does Karl realise what it all means, and by then, he's so far into the deep end he has no choice but to start swimming.